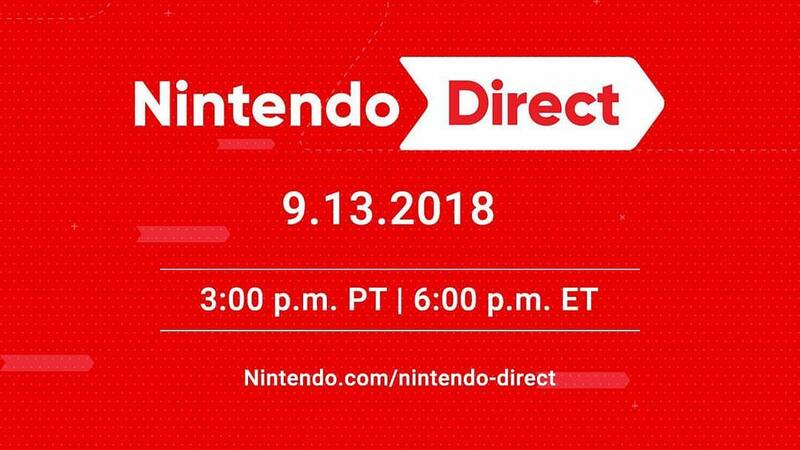 The Nintendo Direct broadcast initially scheduled for last week has been rescheduled for this Thursday September 13th at 3 p.m. PT. It’ll last approximately 35 minutes, and feature upcoming Nintendo 3DS and Nintendo Switch titles. In addition, the upcoming Nintendo Switch Online paid membership service will begin in September 18th in US and September 19th in Europe. A seven-day free trial will be available for all Nintendo Account holders. 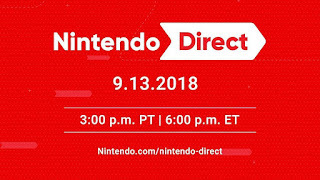 More details about the service will be announced in the Nintendo Direct broadcast. For more information about the service.